Last updated by Hannah Nolan at January 10, 2015 . This week we have a lovely article from Lisa Wilkinson and our friends over at the Elbowroom in Dublin. The Elbowroom offers various clinic services, children’s services, fitness, Pilates & dance classes, Yoga and lots lots more. 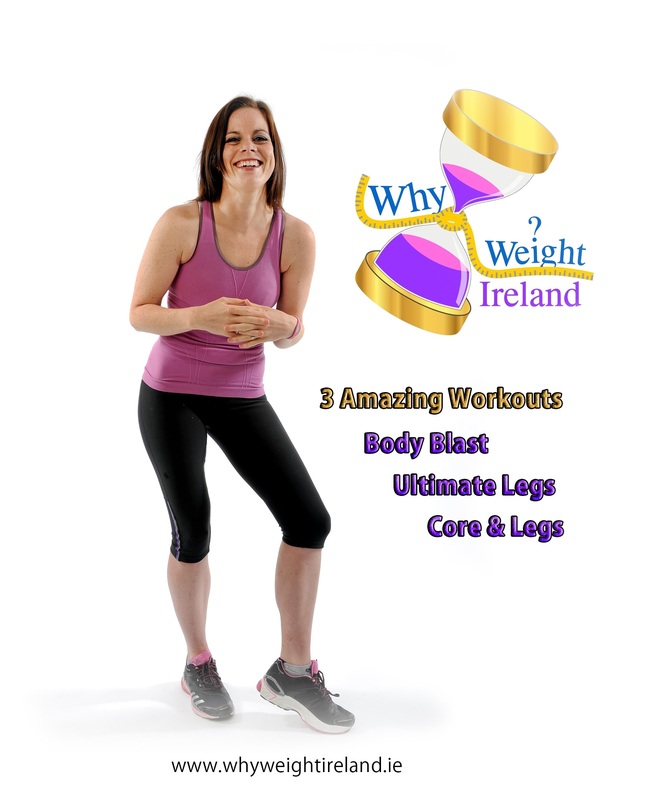 Today Lisa is going to talk about the benefits of yoga for weight loss. If you are based in the Dublin 7 area, I’d recommend dropping in to see them. Yoga is not just about getting a cool bendy body so you can do party tricks. No! It’s actually an ancient system of total mind body health. It incorporates aspects of movement, breathing and meditation to bring balance into not only your body, but your whole life. But how can it help with weight loss? Are you not just going to be lying around a lot? Oh no. Yoga can be not only an invaluable tool in both achieving weight loss, but sustaining the new you for the rest of your life. 1. Yoga is something you can do at any weight. If you’re weight conscious right now or have just started on your weight loss journey, yoga is an exercise system that will not only help prevent injury, but can be done whatever your shape and size. It is best to start with a gentle form of yoga. Restorative or hatha yoga would be a good starting point. They are safe, as they are slow moving and have minimum impact, but they will also work on your overall flexibility, strength and focus. The key to weight loss success is to have a healthy balanced diet and to incorporate cardio vascular exercise. Studies have shown that those who do both are more likely to both succeed, and to maintain their weight. In order to stay injury free, your body must be flexible to maintain long muscles. Over tight muscles will lead to poor posture. Poor posture will gradually start to wear away delicate joints such as knees and shoulders. Which may in turn lead to injury and pain. In conjunction, muscle strength is vital in keeping your posture stable. Instability again leading to injury. And this is where yoga helps. Yoga works on building flexibility and stability. Yoga postures will tone your muscle groups whilst lengthening tight ones. Marrying yoga movements with breath will build extra strength and train your mind to focus. Your joints are precious. They form the most integral part of our body to help us move. If you over strain them, or use them too little, they will degenerate and cause either pain or immobility. Or worse. Both. Stop moving or stay fixed in limited postures, and your body will start to hold these patterns of movement seriously affecting the ability to move freely and without pain. Take a look in the mirror – is your posture long, balanced, level and open? Or are you asymmetrical? Curved or hunched? Are you feet flat? Knees rolling in? All these things can be a sign of weak joints not having good flexibility or muscular support. Ok stop looking in the mirror now and read on. Yoga helps to protect your joints by nourishing them. Movements in postures stimulate your joints in their full range. This movement causes the nerve endings and blood vessels to stimulate growth and vitality. Helping you to stay pain free and flexible. Intense exercise can often cause muscles to build short fibres. This can give the appearance of firm muscle. But there is a catch. This kind of muscle has limited endurance and a bulky appearance. And really, do you want to look like a muscle bound weight lifter? Yoga on the other hand entails your body performing slow weight bearing isometric contractions. Holding postures for several breaths and moving slowly on to the next builds long and lean muscle. Long lean muscles have far better endurance capacity. Protecting your body from injury and giving a more graceful appearance. For those of you who think that yoga will not give you the burn factor. You should really try Ashtanga yoga. Or better still hot yoga. These dynamic forms, not only hold postures to work core muscles, but also provide plenty of aerobic exercise. So if you are the kind of person who likes to sweat, chose the more aerobic styles such as vinyasa flow, ashtanga or hot yoga. Or if you like to take it slow and work in your postures with more weight bearing isometric exercises chose hatha or Iyengar yoga. Working towards getting a new you requires commitment and focus. Things can get stressful for all of us, but especially if you are focusing on a goal. Meditation is all about focusing your mind. Training your brain to concentrate on just one thing. Switching off all the chatter, planning and constant interruption and giving your head holiday away from itself. Beginners learn to meditate by following their breath. Yoga is a following of breath. And when you add movement, it becomes a moving meditation. These movements help you to become more mindful about your body, how you are feeling, and even perhaps persuade you to be kinder to it. At the end of most yoga classes, you will go into a deeper relaxation. This helps all the changes you have made during your class integrate into your body and calm your mind further. Warning: Hippy moment coming…. After a class you should start to feel a creeping sensation of bliss and happiness. Don’t question why. Just go with it. Find a class or a studio and a reputable teacher. Start with a beginners course and get the fundamentals. Your teacher should be walking around the class correcting problems and giving modifications where necessary. You should get personal attention during your class and you teacher should be open to answering specific questions regarding yoga for your body and any restrictions you have right now.